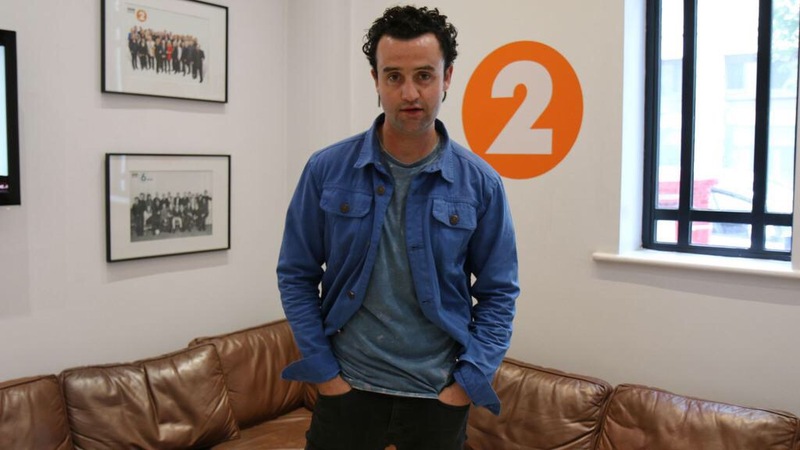 Daniel Mays was a guest on the Steve Wright in the Afternoon programme ttoday. Thanks to Patrick Kielty, The Steve Wright in the Afternoon crew, and BBC Radio 2 for the always warm welcome this afternoon. The interview is now available online.